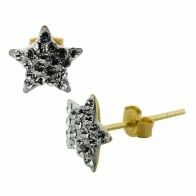 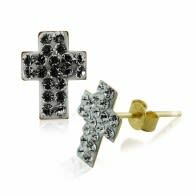 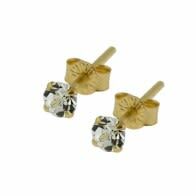 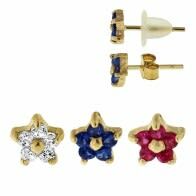 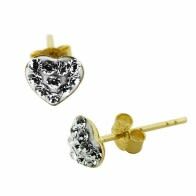 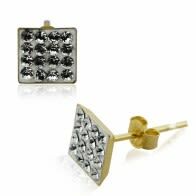 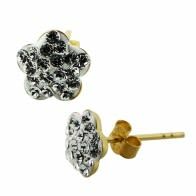 These beautiful gold earrings are crafted in 14k gold and come in ear pin as well as hoop style. 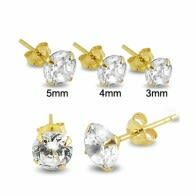 Some have glittering jewels set in. 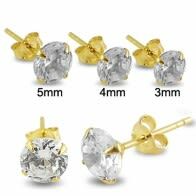 No doubt these earring look super stunning!